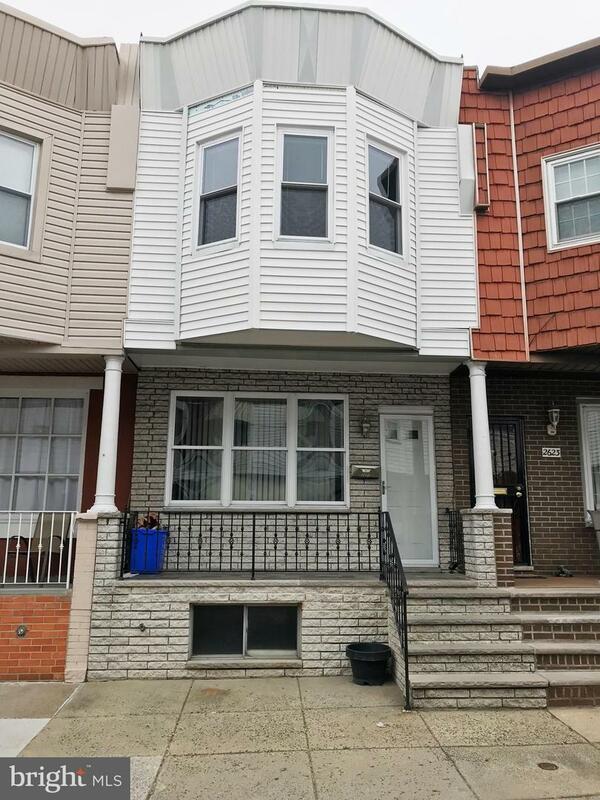 This renovated single family home with 3 BR and 1 bath is located in the beautiful south Philly neighborhood. Just minutes from Oregon, convenient to all public transportation, restaurants, shops, and highways. 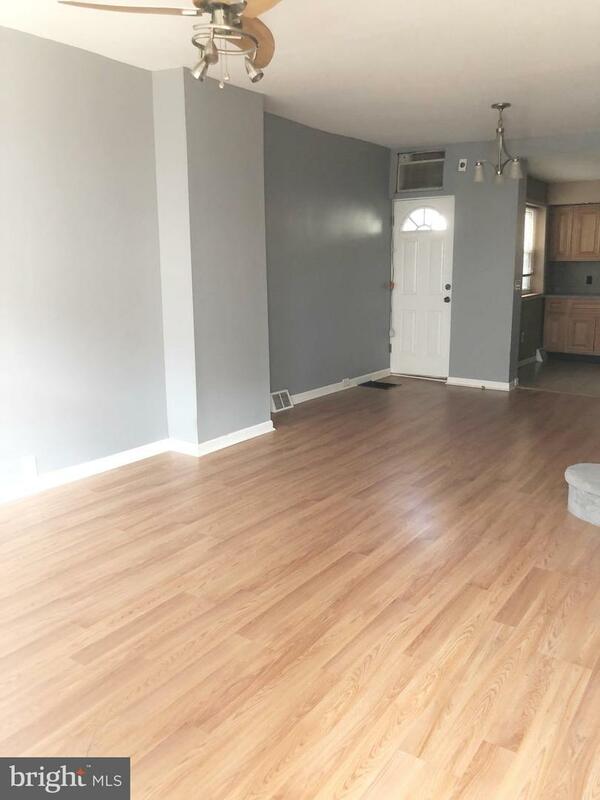 Walk into the home, you will find large living room, spacious kitchen, countertop, nice paint throughout, washer/dryer, backyard outdoor space, neutral paint throughout, new bathrooms, and much more! Walk in to find spacious and sun filled living room, leading to kitchen and backyard. Upstairs, you will find three bedrooms and shared bathroom. The basement is perfect for your storage room, equipped with washer and dryer units. 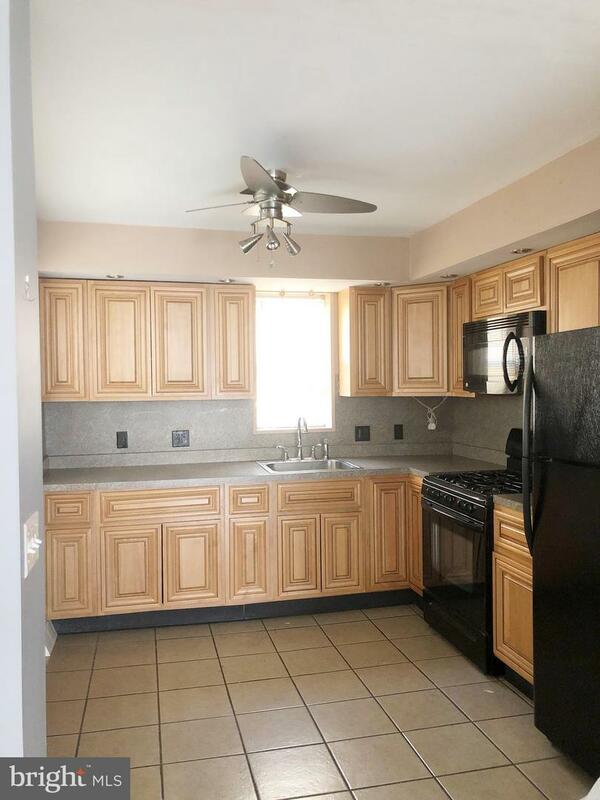 This is truly a GEM, cozy 3 bedroom on a quiet block, schedule your showing today. First month, last month, and one month security due at lease signing. All application must be submitted with proof of income, credit report and ID. Minimum credit score of 700 is required. No Pets! Tenant responsible for all utilities, water, gas, electric, cable/internet, snow and trash.